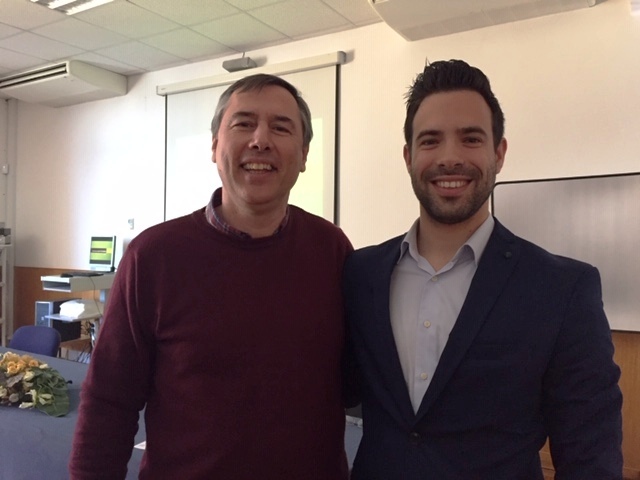 On the 16th of March RC Estoi Palace International (RCEPI) organised a series of career talks for the students at the Poet Emiliano da Costa School in Estoi. Around 90 students from the 8th and 9th grade attended to listen to talks on various career opportunities. Subjects covered included the Police, speaker Abilio Lopes, Civil and Acoustic Engineering, Vitor Rosao, and Economics, Joao Martins. RC Estoi Palace International and the Poet Emiliano da Costa School are very grateful to the excellent presentations given by the professionals who gave up their time to come along and talk to the students. The career talks were followed by a lunch for RCEPI members and guests, prepared and served by the catering students. Funds raised from this will go to the school. Over the last two years RCEPI has helped the school purchase ovens and other much need equipment plus funding a Study Trip.